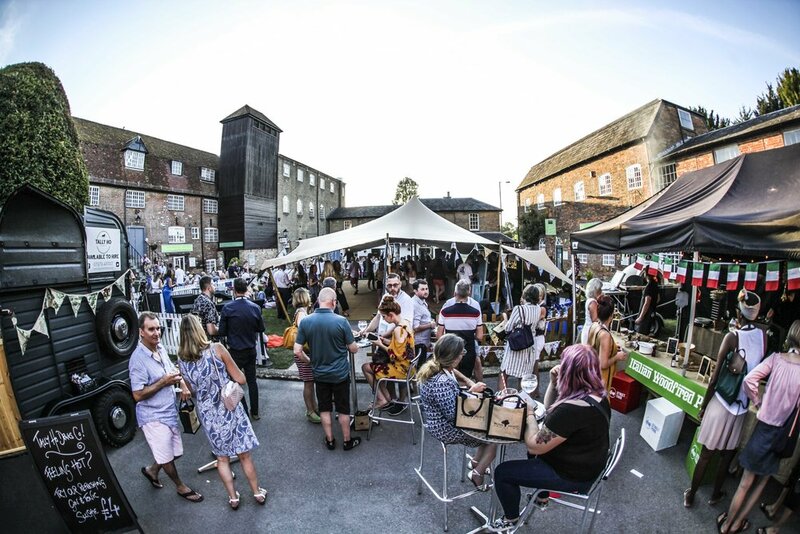 Gin is certainly one beverage having ‘a moment’ just now and last week, Wilton Shopping Village capitalised on this trend by holding its inaugural gin festival. 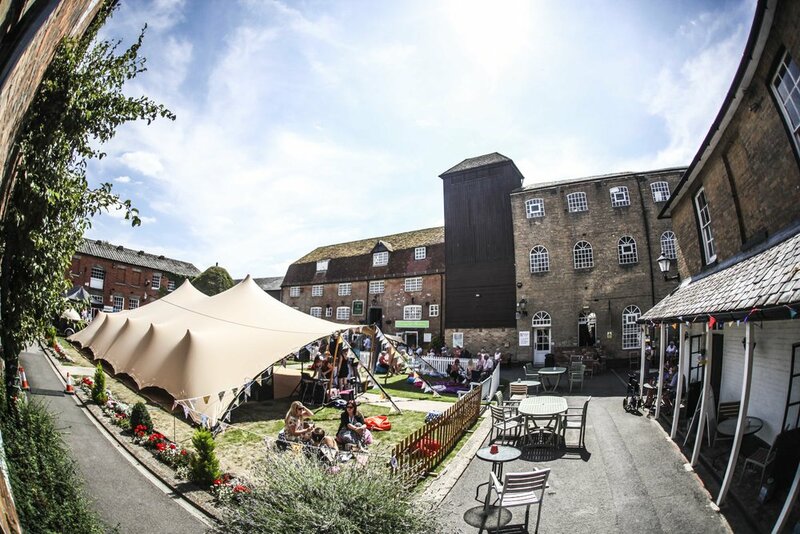 Bringing together a number of local gin bars and distilleries, the event saw the site’s picturesque courtyard transformed into an outdoor bar. 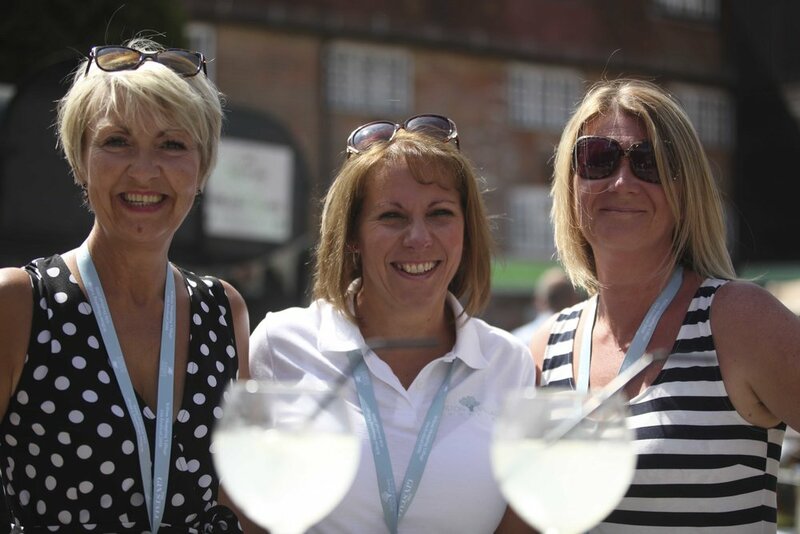 The offering was strong, with each visitor to the festival receiving a branded goblet, gin bible and goodie bag. 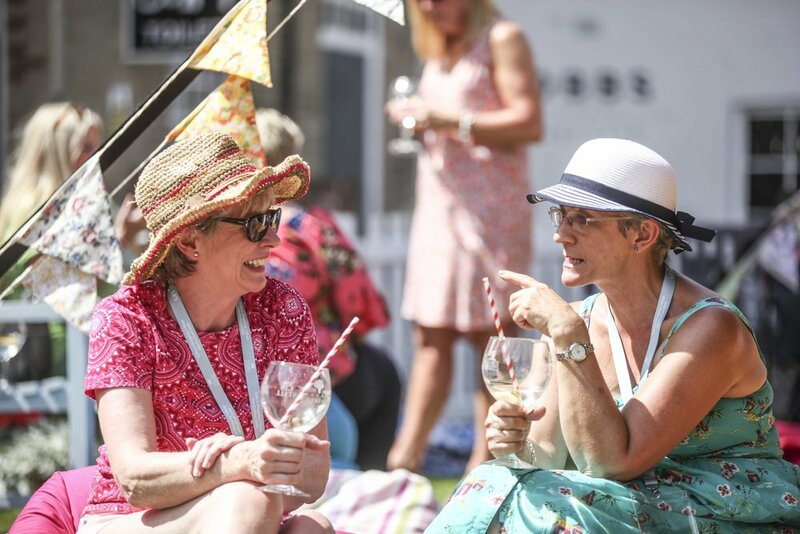 They also had the chance to hone their own cocktail-making skills at a number of gin masterclasses running throughout the day. Currently, Wilton Shopping Village has two permanent food and drink retailers – the Cobbs Market Café, which provides a changing seasonal menu of tasty home-made, locally sourced and fresh food and The Village Restaurant & Tearoom, a 170-cover venue serving cream teas and a wide selection of meals, soups, sandwiches and home baking.